An ideal place for a mini getaway in Malaysia! Great for those with a love of experiencing traditional cultures and history buffs! 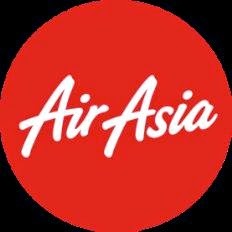 from Kota Kinabalu 3 times a week! Here i list down the places i went to eat and where i stayed in Kota Bharu, Kelantan! 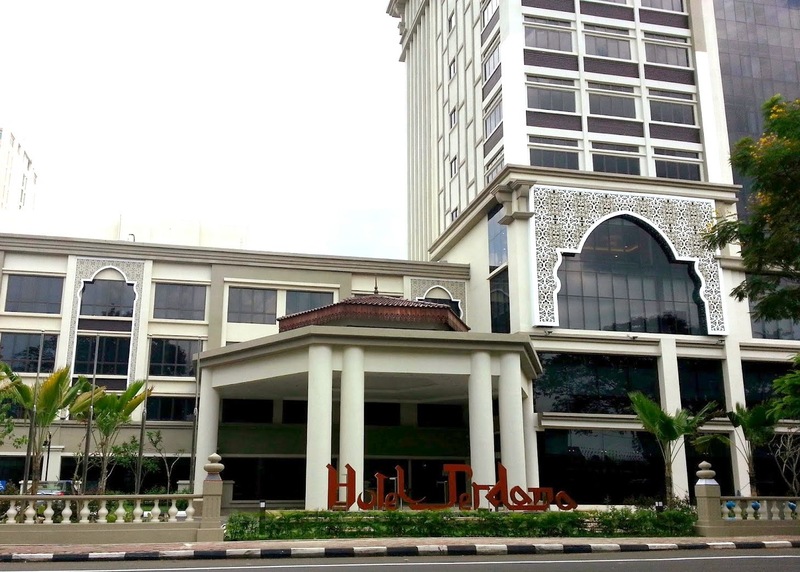 in which rich Malay heritage is kept alive. 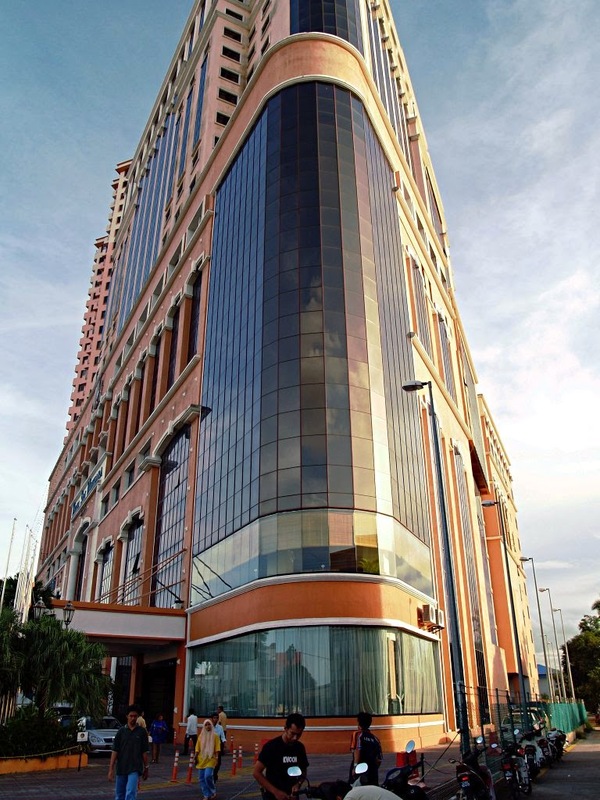 Blending modern luxury and classic deco, Hotel Perdana is suitable for everyone. My room was spacious and comfy. 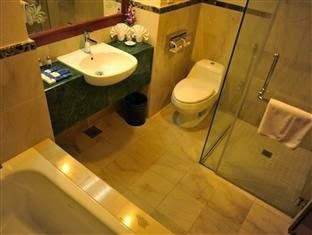 I'm particularly fussy about hotel toilets and i was not disappointed at all! Needless to say, my stay at Perdana Hotel was enjoyable and very comfortable. with premier convention and wedding venue. With its classy deco, i immediately felt at peace upon entering my room. Fluffy beds beckoned us to rest after a hot day out in Kota Bharu city exploring! Ahhh! Time for a soak! *bliss* and comfy sleep time! beside the pool and facing the river for a view of the sunset! more than happy to explain/introduce each and every local dish served! The sunset was spectacular, definitely a first for me to see a riverside sunset! 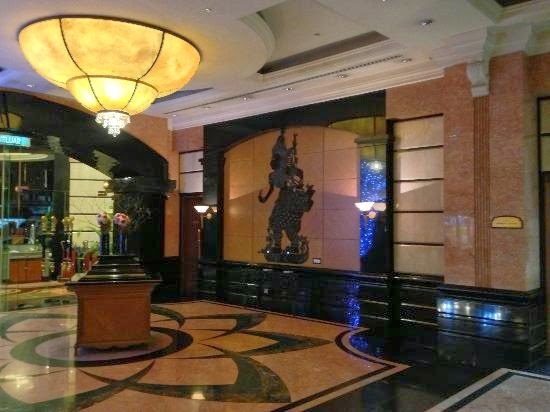 A hotspot for locals to dine with the family, enjoy thai-chinese fusion dishes here. My favourite dish was the TomYam Soup! OMG, i'm salivating while thinking about it! NEVER judge a dish by its look alone. 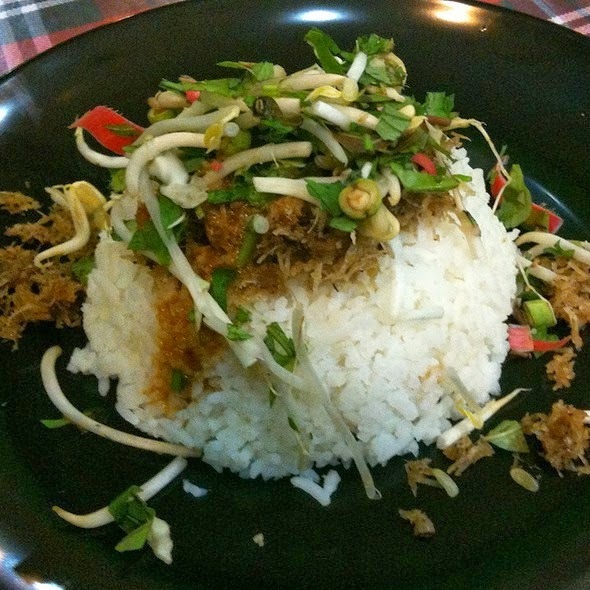 This bowl of heavenly goodness has taken Pak Mat many years to perfect, and i'm so glad to have the chance to eat it! Beef broth that has been stewed for hours with local spices, and succulent fresh river fish chunks added in later upon serving. Cool down with a cup of milky tea topped with local honey! :) i drank two cups! Its really THAT good! Tip : Closed on Tuesdays. Be there early before the fish soup is sold out! A must eat dish in Kelantan - Nasi Kerabu and Ayam Percik! complimented with creamy coconut based gravy. They also have lots of traditional kuihmuih available and prepacked! I wanted to buy all of it! So colorful! I had a few and YUM! Perfect for desserts! Take a chance to meet your favorite local celebrity here! Don't miss out on their famous Roti TiTab - freshly made bread toasted with butter, topped with a half-boiled egg and dollops of kaya! 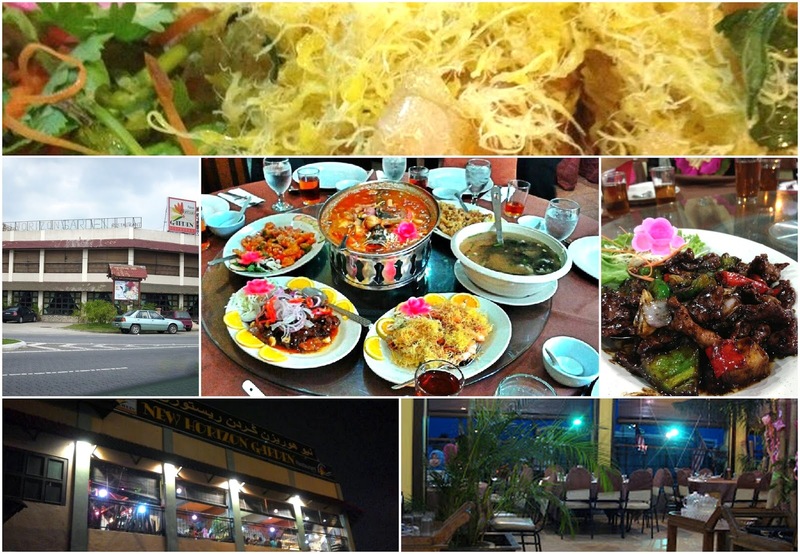 Try several other famous Kelantan cuisines here like, Nasi Air Dingin, Nasi Berlauk, Nasi Dagang, & Nasi Tumpang ! The most memorable restaurant I visited! and 'tempoyak' (fermented durian) eaten with steamed rice and alot of raw veggies. All in all, definitely an experience for all food lovers! Lots of fun cooking with friends! all the cooking is done in an air conditioned room! Get to know Kelantan's talented artists and their unique cultures! How to make giant kites, weave cloth fit for kings, or enjoy traditional shadowplay.